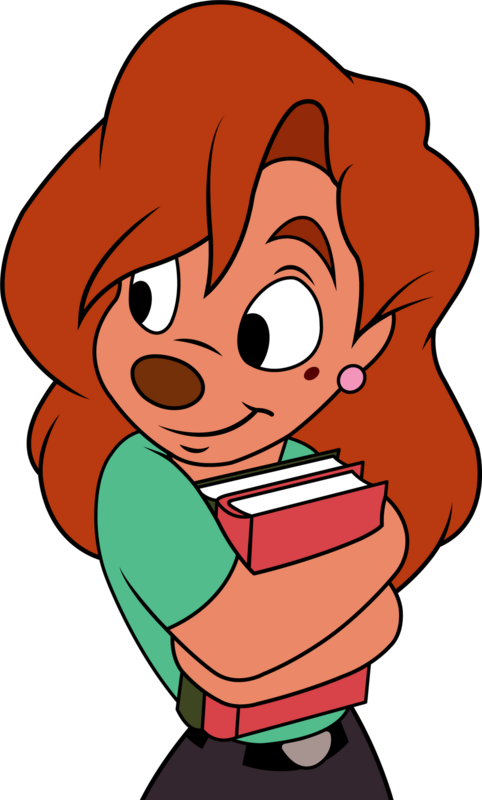 My boyfriend and I are making Powerline and Roxanne outfits for Halloween (and maybe conventions) I'm alright with the powerline wig but I'm having a tough time figuring out how to style Roxanne's bangs. I purchased this wig because I thought it would have a full look and I could sew in some wefts in the front http://arda-wigs.com/products/malinda, but I've been struggling on how to actually style it with that full foof! I know teasing it will get you some fluff but it doesnt style right to me. Any tips would be appreciated!